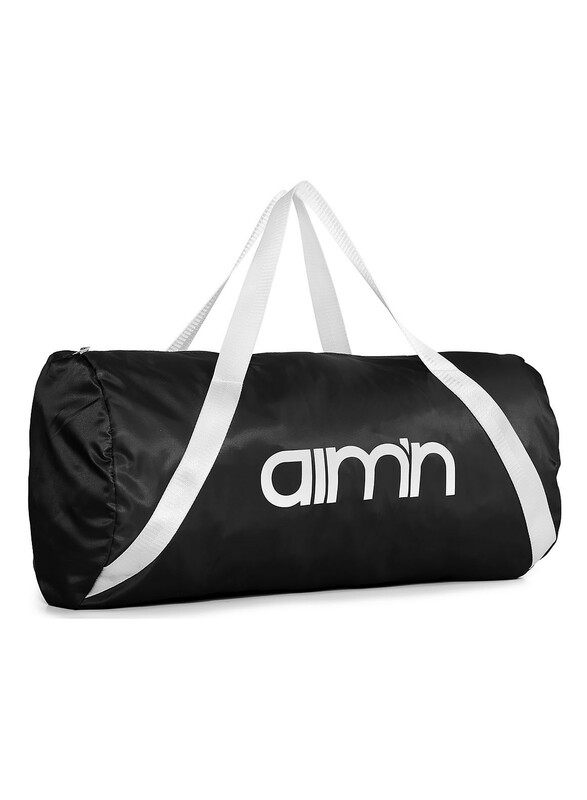 This bag is perfect to use as a gym bag or a weekend bag. Big enough for all your stuff, small and light enough to be handy. Black with logo and white straps- this one is just a muuust have! !